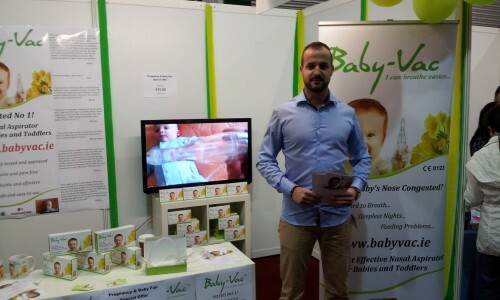 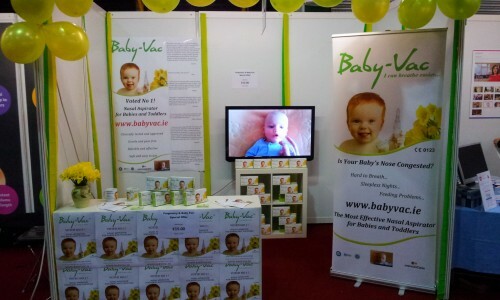 We would like to sincerely thank all visitors and customers at the Pregnancy & Baby Fair. 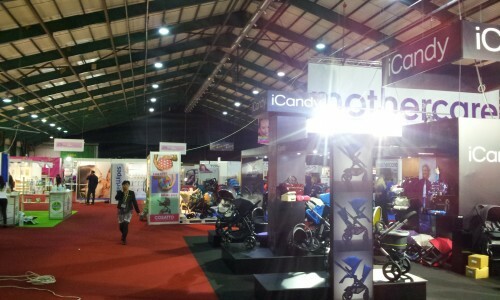 The footfall was 18,000 visitors over the two days! 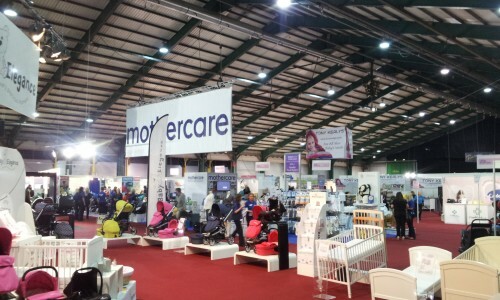 Do not forget, we see you in September again!